Shortest summary ever: Lily Decker is just a small town girl (insert Journey lyrics) wanting to make it somewhere – ANYWHERE away from her trapped-in-the-impossible life. And she deserves it. Orphaned by an accident that took her parents and sister, she is forced to live with an aunt with no feeling for motherhood and a devastatingly abusive uncle. The only thing Lily has going for her is dance, so at 18 she flees Kansas in the night and is thrust into Vegas showgirl life, reinventing herself as Ruby Wilde. 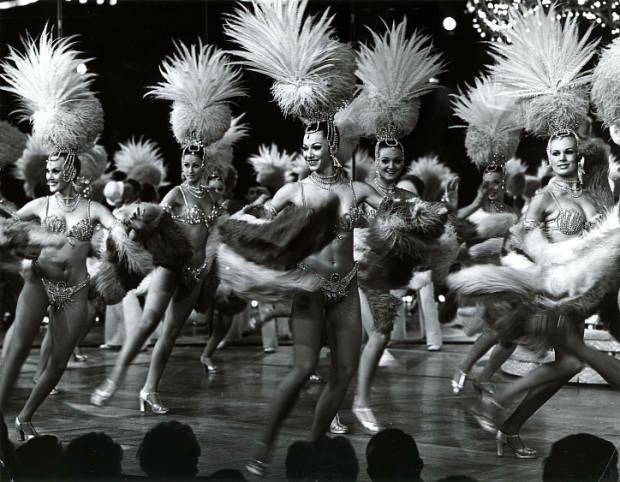 But being a showgirl ain’t easy. Old demons haunt. Overcoming adversity isn’t always a story book, and life can change on a dime. What’s bad or made me mad: I’m a feminist, so there’s a part of me that screamed “CHOOSE EDUCATION!!! !”, but feminism is about making choices, and Lily made her choices. I had to make my piece with that. The “it” and “now” book readers. Book clubs, circles, groups, etc. – lots to talk about in regards to women since the 60’s and the choices Lily makes. 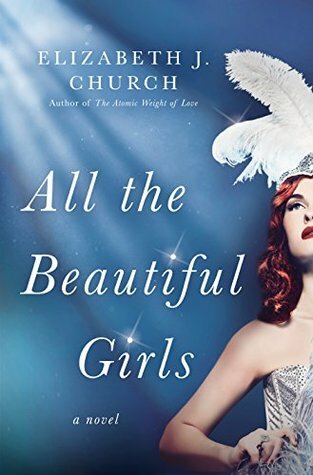 Thanks to NetGalley and Random House Ballantine and Ms. Church for an advanced copy (and allowing me to strut my stuff – mentally – in a skimpy Vegas costume. To applause and not laughter) in exchange for this completely honest review. 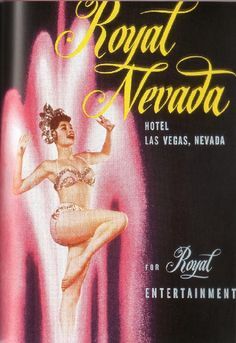 This entry was posted in book review, Books and tagged 1960's, book, book review, books, contemporary fiction, fiction, historical fiction, Las Vegas, reading, reviews, Showgirls.